Ray has travelled to Brazil many times, concentrating on exploring different areas of the country and their unique musical styles. 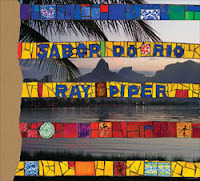 Ray record the CD “Ray Piper Sabor Do Rio” which was a culmination of the previous trip and was recorded in Rio and completed in Vancouver. He wrote additional material for the CD which was recorded with Ronaldo do Bandolim, Marcilio Lopes, Rogerio Souza, Eduardo Neves, Jorge Helder, Erivelton Silva, Jorginho Silva, Durval Pereira , Kiko Horta, Jaimie Vignoli, Tom Keenlyside, Michael Creber, Joao Hermeto and Fernanda Cunha who wrote the lyrics to the Bossa Novas. The tunes he composed reflect a jazz player's love of the music and people of Brazil. Still Kool after all these years! 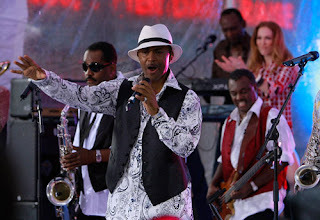 With their cd "Still Kool" now available on their website as well as most digital online stores. The main members included brothers Robert Bell (known as "Kool") on bass and Ronald Bell on tenor saxophone, lead vocalist James "J.T." Taylor, George Brown on drums, Robert Mickens on trumpet, Dennis Thomas on alto saxophone, Claydes Charles Smith on guitar, and Rick Westfield on keyboards. The Bell brothers' father was an acquaintance of Thelonious Monk, and the brothers were friends with Leon Thomas. 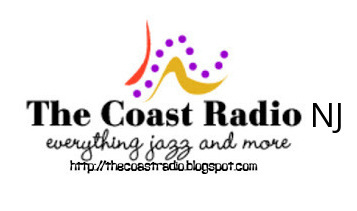 The Coast Radio presents Robert Kool Bell exclusive interview and their new release "Steppin Into Love"
Known for Smooth Jazz rendition on Street Life in 1980. Take part on a project, making music make a pledge. His hero, mentor and friend U Nam pays tribute to George Benson! First ever Tribute Album to George Benson that includes Already famous guests such as George Duke, Patrice Rushen, Najee, Phil Perry, Mike White, Tim Owens . 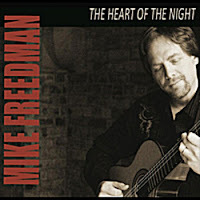 . .
Mike Freedman's latest release takes his music in a new direction and showcases a blending of the many elements of his musical background. Mike's love for many musical styles blend well in this mix of Latin, jazz and other worldly rhythms and textures. 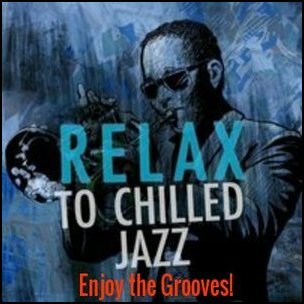 The instrumental pieces flow along, are easy on the ears and enjoyable to listen to while adhering to a radio format and sound, having strong hooks and melodies. Mike has also produced and recorded two CD’s of his own material as a singer/songwriter and one CD of instrumental guitar music. Mike has had his songs placed in TV and film, including the show, Dawson’s Creek. 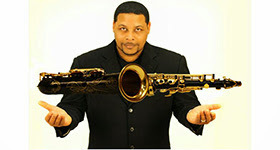 Delton Walker, has studied with Tony Hayes, Willy DuPont, Jesse Jones JR, most recent Delton studied under the direction and guidance of Mr. Walter Beasley. Delton Has appeared in Downbeat and Jazz Times magazine Delton Walker is an artist in the Jazz circuit that combines elements of Jazz, R&B and Funk. 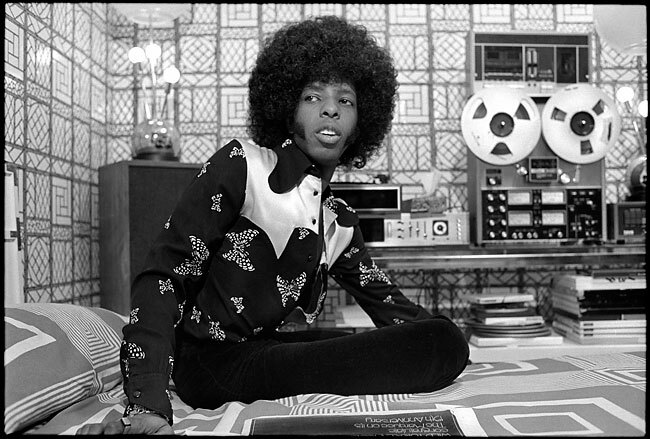 Funk pioneer Sly Stone has overcome plenty. After taking a three decade his last album being 1982′s solo effort, "Ain’t But The One Way." Stone, along with his backing band The Family Stone, returns after 30 years new release on 16th, August 2011. The long awaited follow-up includes three previously unreleased songs and reworkings of past hits, many featuring some of Stone’s famous friends. What a way to start off the summer. "I'm Back," This album includes hits by Rock, Jazz, Funk and Blues artist. With icons all star: Bootsy Collins, Ray Manzarek, Johnny Winter, Jeff Beck and Ann Wilson.